Comment: This is the annual maint. visit. Avondale HVAC & Air Conditioning Contractors are rated 4.76 out of 5 based on 2,647 reviews of 47 pros. 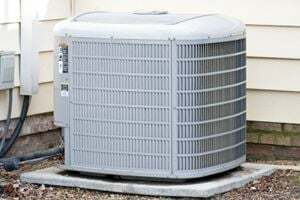 Not Looking for Air Conditioning Contractors in Avondale, AZ?